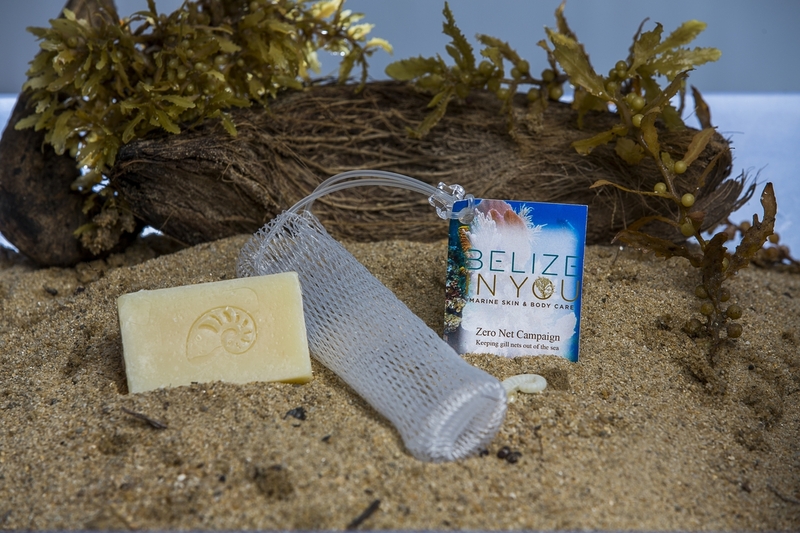 Urban Girl Mag | How this Skin Care Line Called Belize in You Helps More Than Just Your Skin! We all love skin care, because let’s face it good skin equals beauty. As a makeup artist myself, I know the best way to achieve a great makeup application is to have good, healthy, beautiful skin underneath. Contrary to popular belief not everyone is privy to this information. There’s a new all natural skin care product line on the market and Urban Girl Magazine had the chance to talk to the creator, Ms. Raquel Battle. She says her inspiration behind the line stemmed from the urgency of generating awareness of skin health and financing her hospice care building. 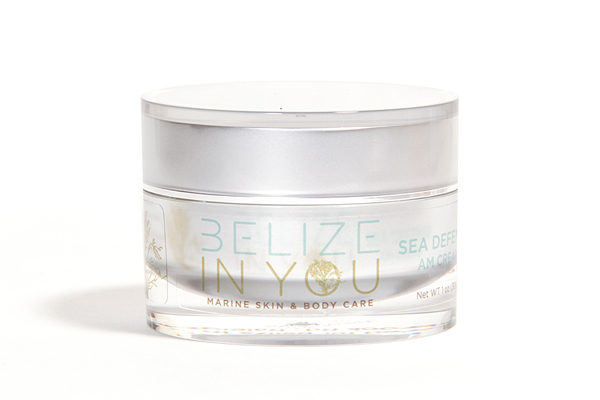 I know what you’re thinking ‘What’s different about this skin care brand?’, well a lot, Belize in You is not only a brand that offers quality product but they also make it imperative that they give back to their community in Belize. Raquel said her favorite products from her line are the seaweed and coconut soaps along with the marine mineral skin toner. The Belize in you line can be purchased online www.belizeinyou.com, on Amazon at www.amazon.com, on flash sales on Rue Lala at www.ruelala.com. In Belize, at our Belize in You retail store in Placencia Village, Belize.